When we set up the Odd Petals booth at fairs and festivals, we always have an area for handmade merchandise where 100% of the profits are donated to a cause. Here are a few of the causes we believe in. ​Thank you so much for helping us support them. 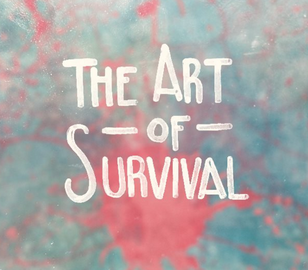 "The Art of Survival is a safe space, DIY art collective dedicated to creating art in order to help survivors of trauma heal and find solace through sharing their stories of survival." 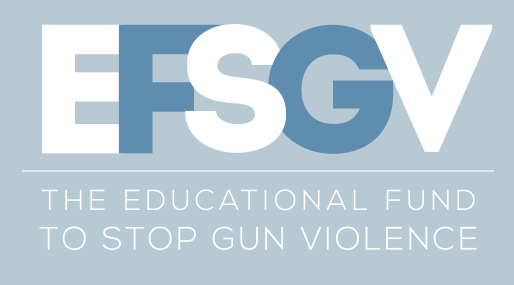 The Educational Fund to Stop Gun Violence is a 501(c)(3) organization that makes communities safer by translating gun research into policy. 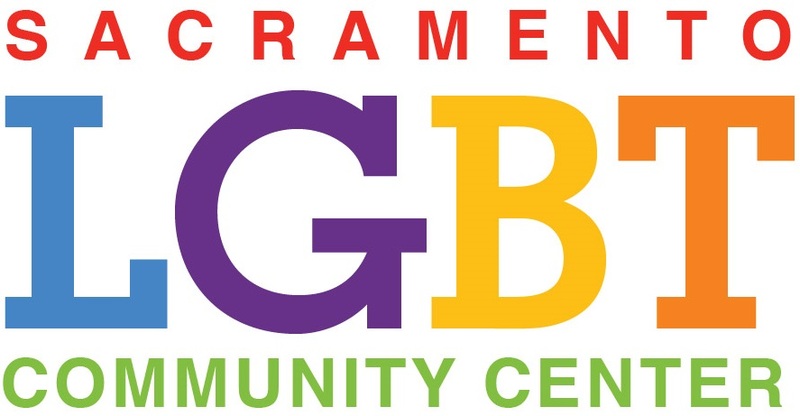 "The Sacramento LGBT Community Center creates events, programs and pathways to services that help lesbian, gay, bisexual and transgender people feel welcome, needed and safe. We envision a Sacramento region where sexual orientation, and gender identity and expression are recognized as a spectrum of valued personal characteristics, universally respected and affirmed."